Did your 2018 marketing tactics perform to expectation? 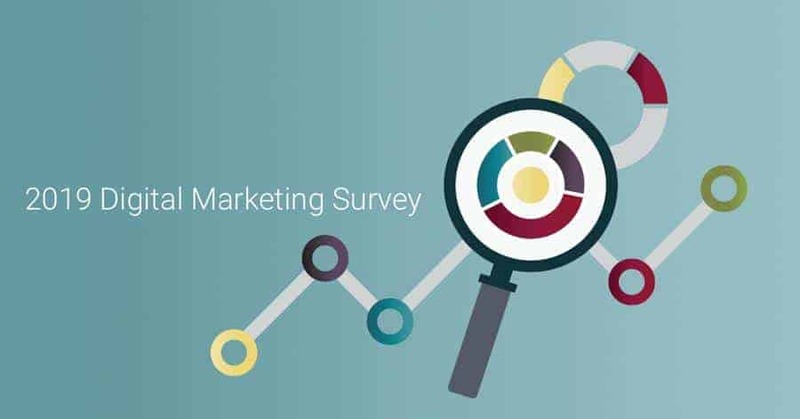 We’re surveying friends, clients, and associates to better understand what worked, what didn’t, and where you’re taking your marketing strategy in 2019. It’s only 10 questions, takes less than a minute to complete (we actually timed it), can be filled out anonymously, and there’s a chance to win a $50 Amazon gift card! Once the results are tabulated, we’ll share with you in March!